My latest piece. She took far too long to finish for my liking, but I am having trouble with motivation at the moment so I do just a few minutes each night, rather than getting really stuck in. 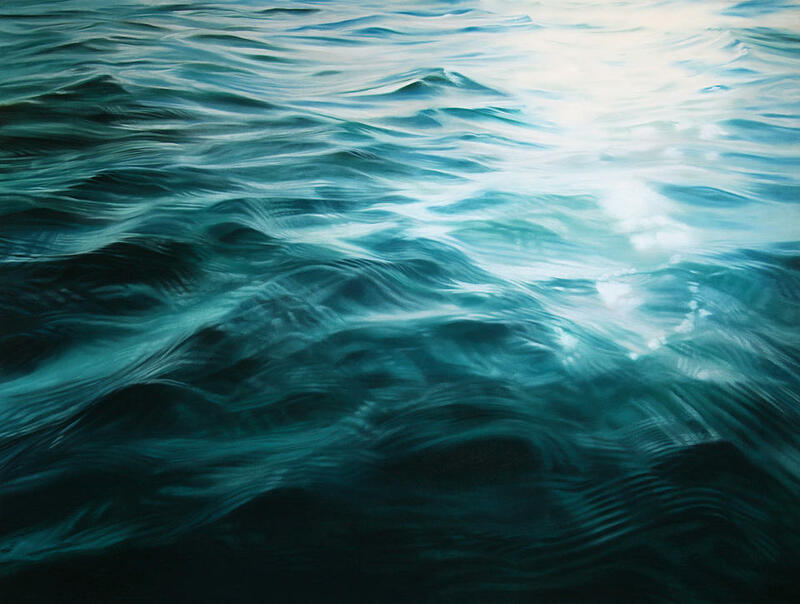 There are artists (and others) who inspire me, and I wish I had their passion (and their skill) to keep going, hour after hour, day after day. 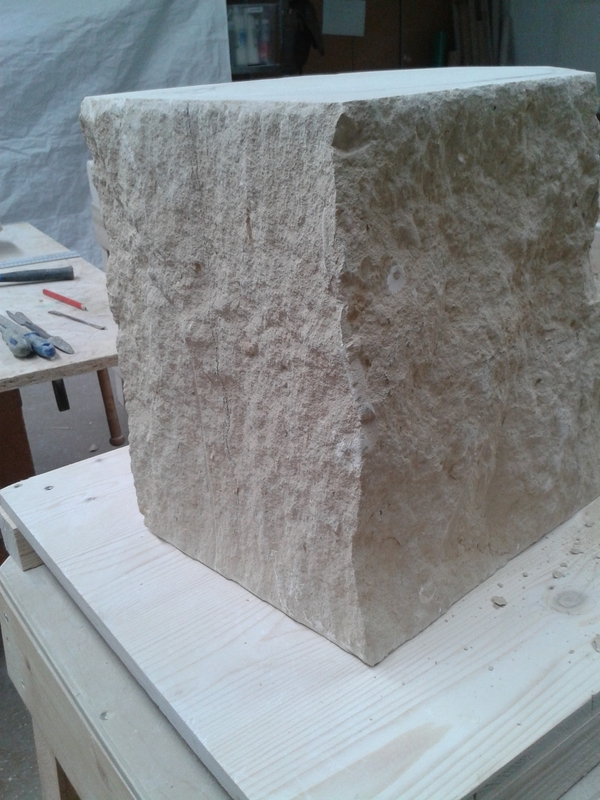 Perhaps I should dedicate my sculpture to ‘those with the passion and purpose to keep going’. Perhaps I will publish a list of those people? Perhaps I should just go back to bed! 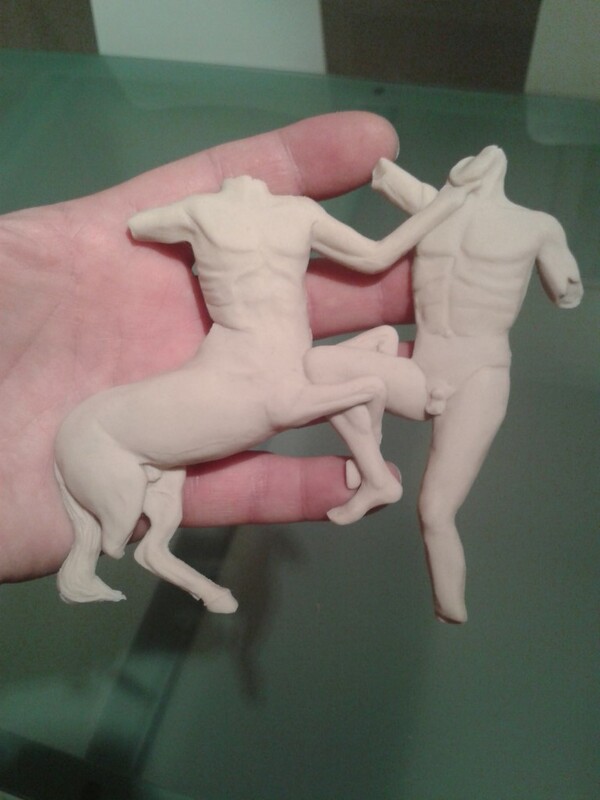 I really hope that everyone likes my latest sculpture…it’s taken me a lot longer than expected, having cut pieces off and re-sculpted them several times. Have I mentioned how I have difficulty with hands and feet?! Still, I can see an end, so hopefully within a few days, you’ll see it here. Please feel free to comment, so I feel the extra work was worth it. I am so pleased with the way my latest piece came out… She is great (I think anyway). Photos to come tomorrow I suspect… Please comment. Perhaps one day I will be able to afford a piece! 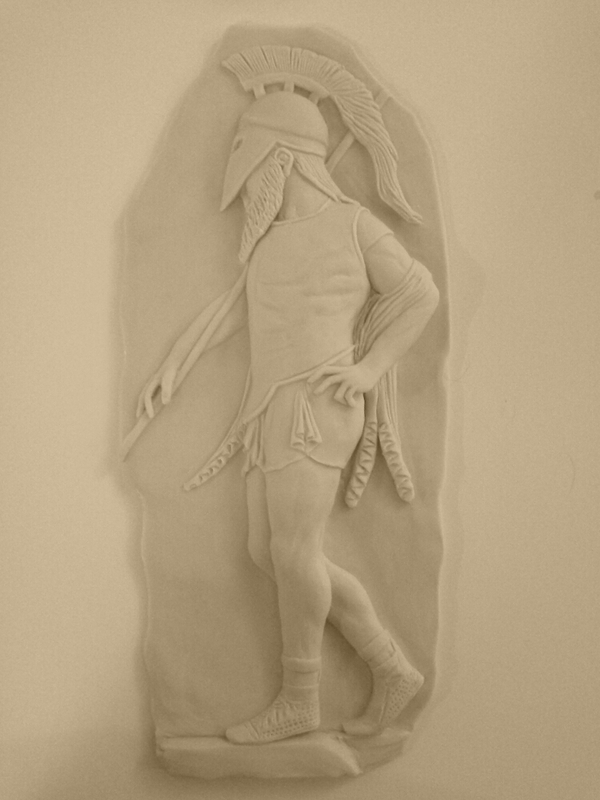 This is latest piece, a warrior with cuirass and helmet, leaning on his spear.. The original has a snake climbing the spear, symbolising the soul of the dead. Its a Roman design from 1st century BC, imitating the Greek classical style of the 5th century BC. It’s made from polymer clay and is about nine inches tall. 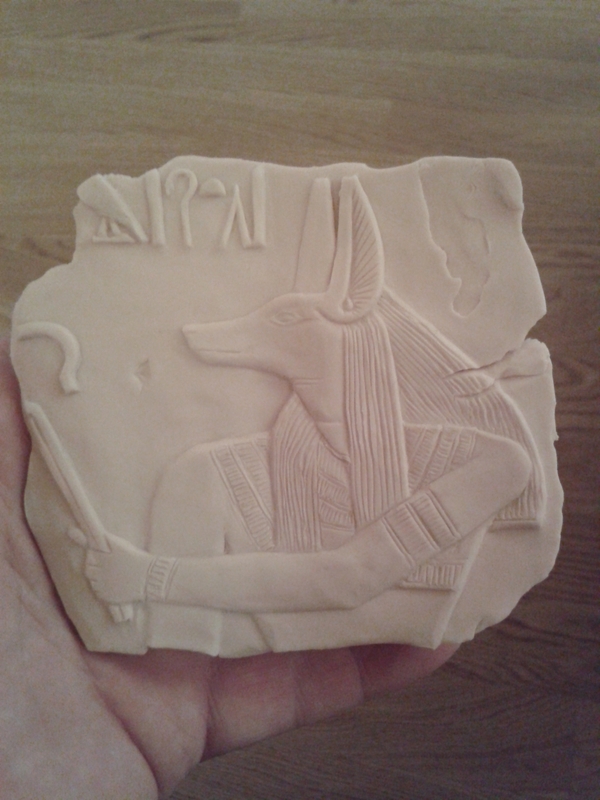 Just a quick copy of an Egyptian relief… Quite good fun actually. I am so pleased with this piece… The perspective worked as I wanted it to. The skin was smooth… She flowed! I just can’t think of a name for the piece. I’m thinking of something like, “preparing for the night”, but i’m not sure… Ha, just while writing this it came to me, i’m calling it just, ‘this night’, after a track by Black Lab. The track goes, “Take this night, and wrap it around me like a sheet”. My bear is getting showtime! I’m really pleased with this one, although the bottom hand took me hours (it’s about 1 cm). I had to cut it off and restart about 5 times! The rest of it came together quite well. The sculpture is about 20cm tall and made from polymer clay. I’ll post better pictures when I get him home, as this weekend he will be on display in Winterthur town centre as part of the KunstSchule Winterthur exhibition. 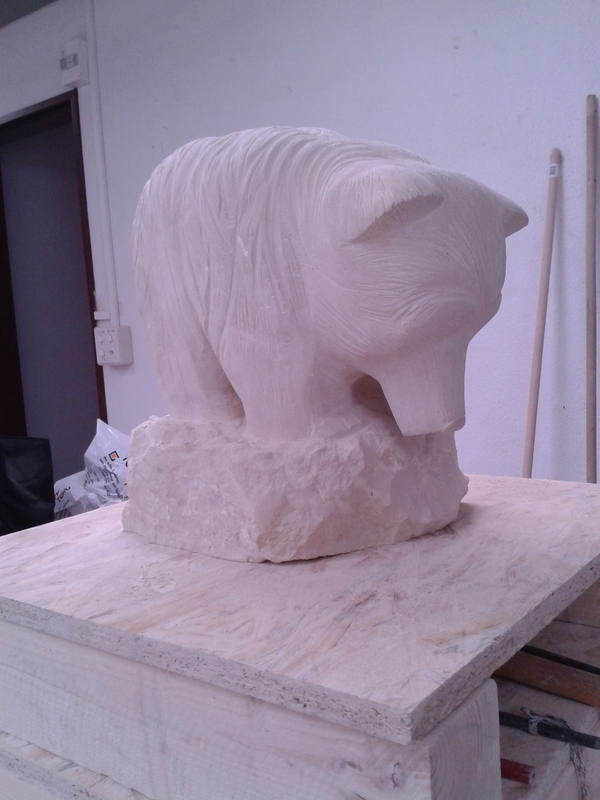 I loved every minute of the process and can’t wait to start another piece, which I have already decided what I’d like to do (in marble).